Someones went hopping mad! Thailands Sutanon Chalormrattanangkun aka GULAGAN to be exact. 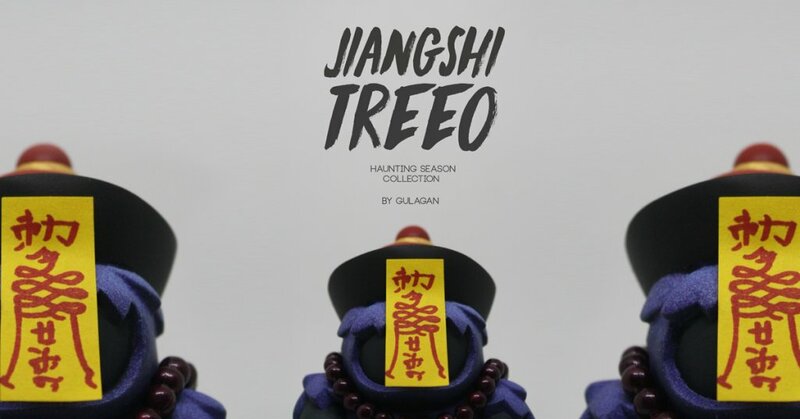 The Asian vampire has taken over the soul of resin figure Treeo and he’s hopping mad. Anyway right NOW is your chance to own one from the first of GULAGAN’s Hunting Season series.